Charles Hoskinson, known to be a down to earth and trustworthy CEO, has worked hard in the new 1.4 update of Cardano. The latest tweet by Hoskinson confirms that the 1.4 update is in the test net phase. The new update has worked upon the core itself, with a new solution to the database. The overall storage has become more efficient. The most significant accomplishment is the back end of the Daedalus wallet, as it can connect to the Rust code and the Haskel code. It becomes the first formally verified code Cardano has had. Next up is Cardano’s integration for Ledger wallet support. The interesting part is Hoskinson has stuck to his word about the release being at the end of November or early December. The Ask Me Anything segment by Hoskinson was streamed live on Youtube on November 16th, 2018. What’s next? Right after test net, the final deployment of 1.4 update will occur. Hoskinson states in the video. It will follow updates being Shelley related, with new code for Ouroboros BFT. Shelley is focused on ensuring that key elements are in place so that the technology grows into a fully decentralised and autonomous system. Right after Shelley comes the Goguen phase. Gogeunis targetted towards an increase of security and dependability. Rust too is seen to be having a major expansion, with a new team releasing new code daily. The code is seen to reduce dependencies and make an overall architectural change to the entire network. Cardano’s Rust project creates a toolbox of Cardano’s cryptographic primitives for third-party developers in its native Rust programming language. The Cardano Rust project has created a toolbox of Cardano’s cryptographic primitives for third-party developers written in the Rust programming language. Cardano’s approach of being the first Blockchain built on peer-reviewed academic research has been slow and steady. The team is taking time, but constant updates increase its trustability amongst its community. 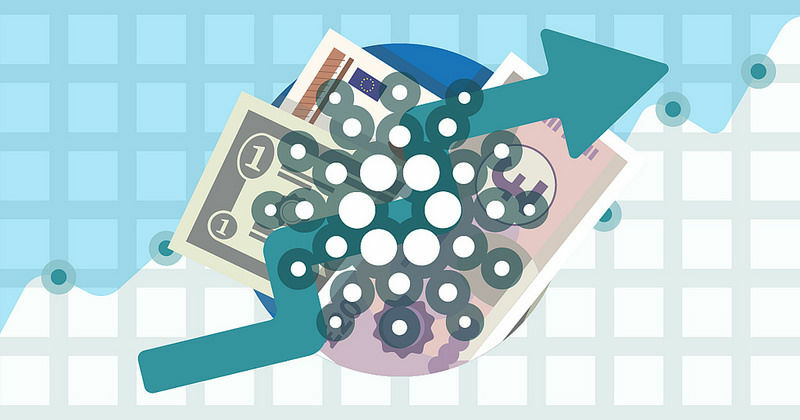 At the time of writing, Cardano is valued at $0.030052 with a market capitalisation of $779,167,759 with a steady rank of 12th position.